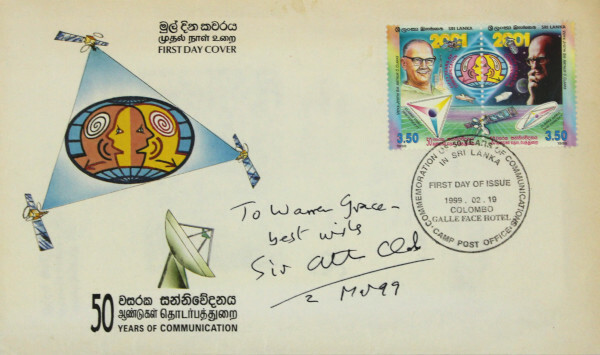 This first day cover was issued 2 February 1999 to commemorate 50 years of communications in Sri Lanka. 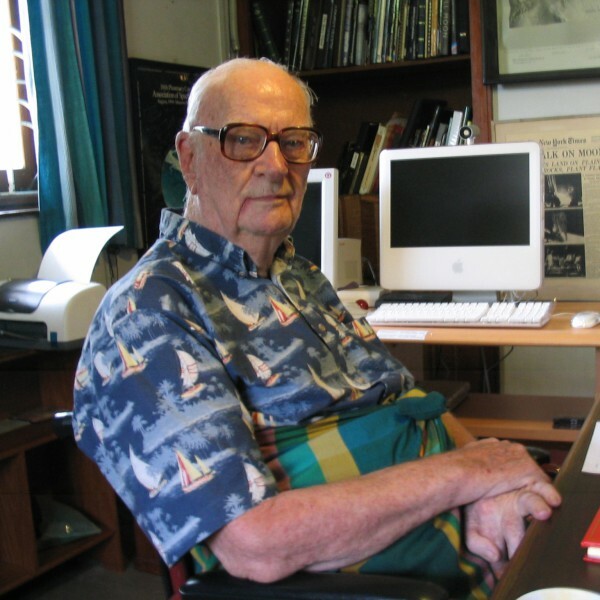 The stamp features Sir Arthur C. Clarke, the British science fiction writer and lifelong proponent of space travel. 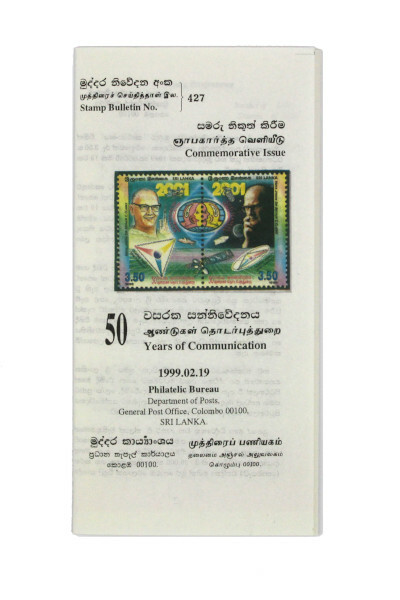 The leaflet inside the envelope gives some history of the last fifty years of communications in Sri Lanka and explains why the stamp pays tribute to Clarke. In 1945 Clarke developed the first serious proposal for the use of geosynchronous orbit for worldwide communications satellites. His vision became a reality in the 1960s. He emigrated to Sri Lanka in 1956 and lived there for the rest of his life. He was held in very high esteem in the country due to the active role he played as a public intellectual and patron of art, science and higher education. In 1979 he was appointed Chancellor of the University of Moratuwa, the countries leading technical university. He held this position for 23 years. His extensive promotion of Sri Lanka as a tourist destination led Lakshman Kadirgamar, Sri Lanka’s foreign minister, to call him ‘a one man cheering squad for Sri Lanka’. The stamp was designed by Sanath Rohana Wickramasinghe, who has designed most of Sri Lanka’a postal stamps during the past three decades. 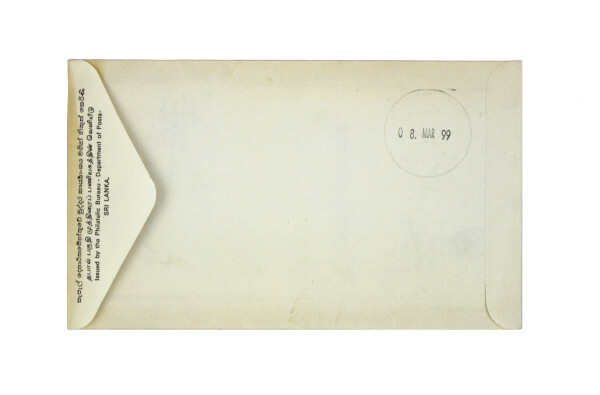 It has been signed by Clarke with the message, “To Warren Grace – best wishes”.